The social media platform Pinterest has stopped showing results for searches related to vaccinations. The intention is to stop the spread of anti-vaccination propaganda, which, according to Wall Street Journal constitutes the most vaccination-related content on Pinterest. 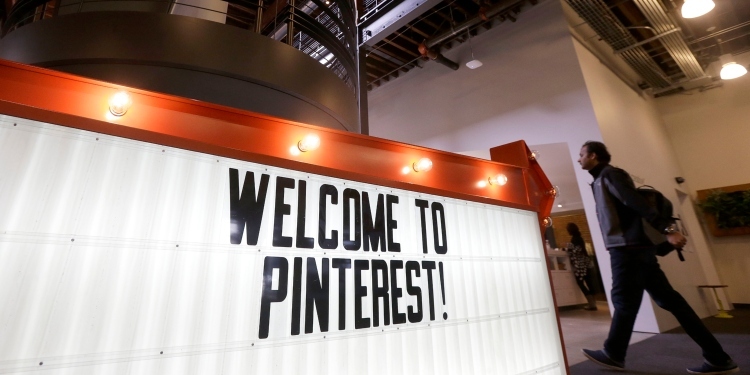 The aim is noble, and as a private entity, Pinterest can block search results as appropriate. But the movement is part of a greater tendency in the policy of social media content and it is silly. There are a few immediate issues: First, when you block a whole category of content, you throw the good with the bad. Pinterest should probably not be your go-to resource for infectious disease prevention, but people apparently use it for such things. And those who do so can no longer find reliable vaccination information there. Second, and more importantly, there are not sufficiently precise criteria to determine which content is required for blocking. Although it is good that anti-wax propaganda is no longer searchable, nothing guarantees that Pinterest or any other social media platform will not overreact in the future. The company is trying to crack down on what it calls "contaminated" content. So far, only anti-wax material and scam cancer treatments have been covered. But if you think it stops there, you haven't been aware. Last year, Google CEO Sundar Pichai talked about censorship during an interview with New York Times. "Should people be able to say they don't think climate change is real?" He thought. "Or that vaccines don't work? It's just a really hard problem." On Pinterest, it's one down, one to go. Any social media company could easily make the (erroneous) case that skepticism in climate change is "contaminated" content that poses a threat to global health. And just like that, a minority view in an ongoing scientific debate is silenced by high-tech do-gooders. 6, shocked opinion formers decided that misinformation was the cause of a political outcome they did not like. American rubs apparently fell for brilliant false news campaigns and somehow made the election crucial in Donald Trump's favor. So far, we have heard of efforts to eradicate false news, fact-check stories and debunk conspiracy theories. Never mind that there is no evidence to support the idea that coordinated misinformation campaigns are what puts Trump in the White House. If the American people really can't cope with the republican threatening threat of a few crank theories and goofy Facebook memes, then we are out of help. A citizen to outsource his critical thinking to Silicon Valley is not worth the trouble. Fortunately, it's not what we are. We are politically divided, that is all. Two years ago, some elites decided that the only possible explanation for people who did not agree with them was that these people did not have the right information. It's time the elites got over it. The energy they use to try to limit bad information would be better spent growth skills that are crucial to a critical thinker community.